You have discovered 1001 FM Derman Gibi Radyo and wish to hear more internet radios? On hit-Tuner.net you can find very easily radios and even though worldwide! As far as we are informed sends the radio station 1001 FM Derman Gibi Radyo from the country Turkey. 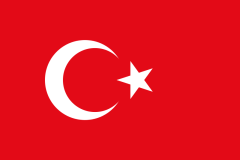 More Info: Turkey is a contiguous transcontinental parliamentary republic, with its smaller part in Southeastern Europe and its larger part in Western Asia. 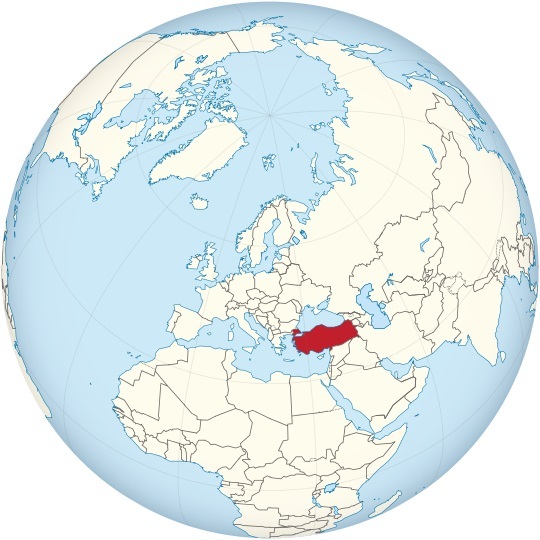 Turkey is bordered by eight countries: Bulgaria to the northwest; Greece to the west; Georgia to the northeast; Armenia, Iran and the Azerbaijani exclave of Nakhchivan to the east; and Iraq and Syria to the southeast. The Mediterranean Sea is to the south; the Aegean Sea to the west; and the Black Sea to the north. The Sea of Marmara, the Bosphorus and the Dardanelles demarcate the boundary between Thrace and Anatolia; they also separate Europe and Asia. Turkey's location at the crossroads of Europe and Asia makes it a country of significant geostrategic importance.